In West Africa, rural livelihoods depending on natural resources develop coping and adapting strategies to face climate variability or change and economic or political changes. 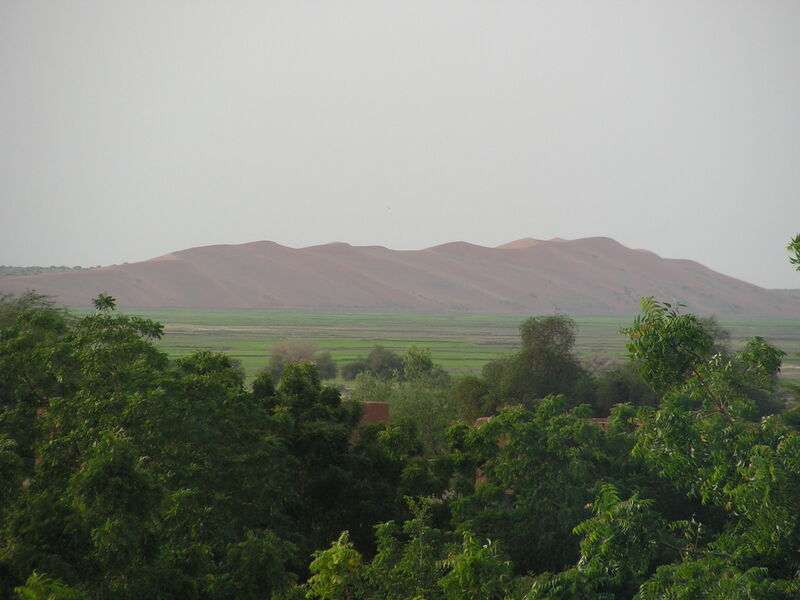 The former Lake Faguibine in northern Mali has experienced drastic ecological, social, and economic changes. Forests have emerged on the former lake and have become important for local livelihoods. This paper analyses the coping and adapting strategies of forest- and livestock-based livelihoods facing ecological changes. Results from field research at different levels indicate that most local strategies are based on diversification including migration within the livestock production system or in complement to it, with differences according to gender, age, and ethnicity. Political discourses, cultural identities, and past experiences influence and shape adaptation strategies at the local level. The sustainability of the observed strategies depends on the access to natural resources and the sustainable management of these resources, which in turn depends on institutions at local and national levels. Many local strategies are reactive to external events but would need strategic support from higher levels to move from coping to adapting. Examples are the development of institutions and technical actions for natural resource management, as well as development actions supporting local strategies and sustainable investments. Researchers, practitioners and development planners will need simple methods and tools for understanding and analysing local adaptation perceptions and actions to achieve an effective support of sustainable and gender-equitable local adaptation and to avoid mismatches between strategies proposed by local and by sub national and national actors.